Have you heard this phrase? "Write Tight and your manuscript will shine." Have you wondered what they are referring too? 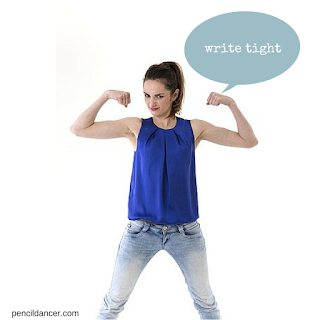 Writing tight is a workout for your prose. When you work that muscle your stories will sparkle. First, pull out a page of your work in progress. Is it clear what is happening, or do you find that your writing is wandering all over the page? If yes, then start removing words that don't need to be there- just, actually and really should be the first to go. Search out the ly, ing, and ess words, those add pounds to your sentences. Be ruthless! 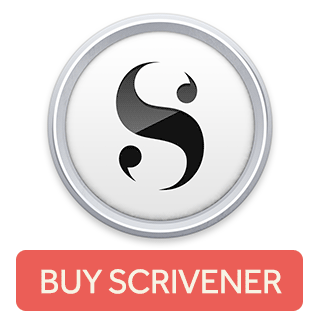 Take a look at your dialogue tags. "Do you have something like this?" She inquired incredulously. If you do, you're going to need to buy a bigger notebook for your manuscript. Instead, try this: "Do you have something like this?" She held up a tattered notebook. Rip out words that are redundant. You've seen them and laughed, admit it. Free Complimentary Breakfast says the same thing twice. Search out places where you are describing actions instead of showing. Margie Lawson calls this walking the dog. You don't have to tell the reader that Max, the dog needs to go outside, but first you have to find the leash, then clip it to his collar, after you make him sit. All you need is this: Jake took Max outside to do his business. If you're writing nonfiction watch out for phrases like- -this reminds me or let me tell you about. Those are the equivalent of adding 24 donuts to your word diet every day. 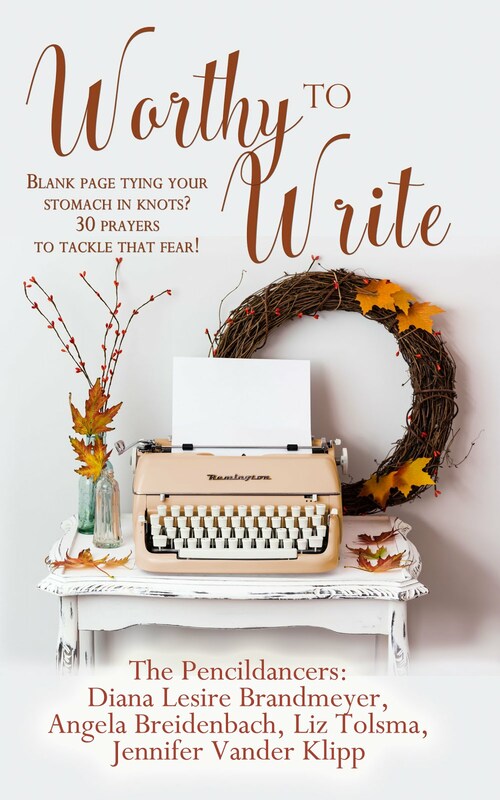 Writing tight takes practice, workout with your WIP (work in progress) and soon you'll have that write tight muscle memory working for you.